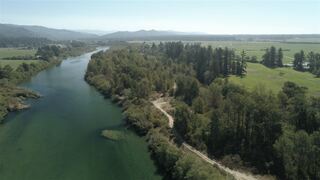 One of the best Smith River Front parcels, (2.33 acres) with sandy beach and easy access. There are no comparable river front parcels on the market. If you are looking for a quality location to build your getaway check this one out on the "Wild and Scenic" Smith River. Enjoy world class salmon & steelhead fishing, kayaking, rafting, hiking from your very own safe & private spot in the Smith River National Recreation area. Perk is under associated documents as well as map. 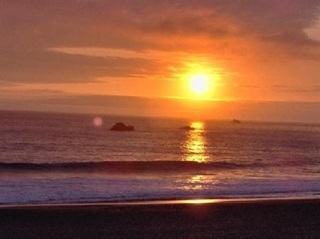 Panoramic Views of Brookings to Crescent City & the St. George Reef Lighthouse from this Oceanfront 1.40 acre parcel with sandy beaches to walk. Spectacular water views where you can watch the waves break or go surf them. You're just a mile from the California/Oregon state line. Beautiful mountain views to the East. Best kept secret! Privacy and solitude to the max, this property is a rare find. Building permit, all mineral rights convey with this almost 140 acre piece of off grid living paradise. There are two accesses to this property, year round streams, creeks, springs with many building sites. Power on site along with a 250' well. US Forest land borders 3 sides of the parcel. 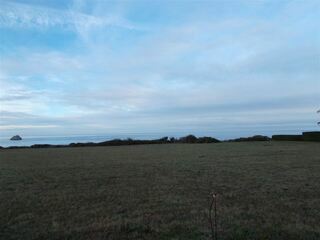 Many possibilities with this land. Enjoy panoramic views from the top of the mountain! Address: 900/905 Oregon Mountain Rd. Rare Opportunity! Breathtaking Ocean & Valley View Acreage! 360 degree view. Own the top of the mountain.Gorgeous 87.89 acres situated in Smith River, CA area. Truly spectacular views. Lot split potential with 2 acre minimum. Paved roadway access for a portion and rest is graded, gravel road. Some electrical pedestals & fire hydrants installed. Check with Del Norte County Planning regarding developing. Gated subdivision, contact Realtor for access and map. Page rendered in ~0.118 seconds using 1.7 MB of memory.